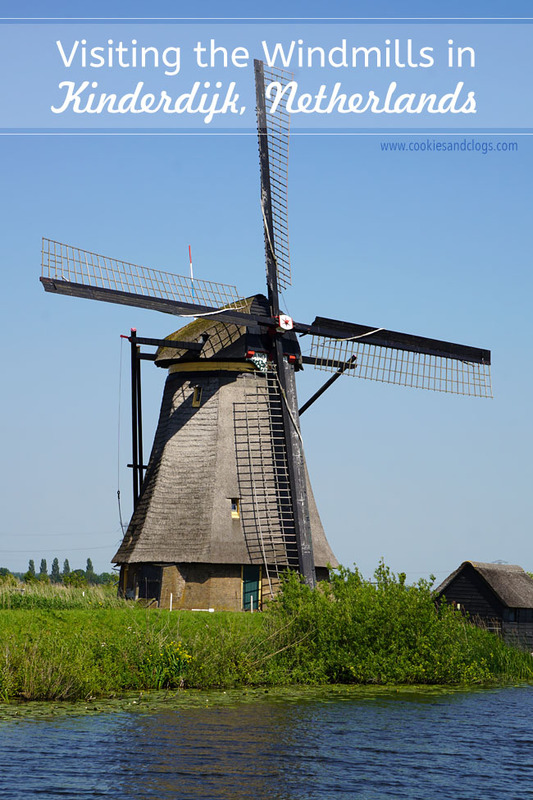 The Netherlands aka Holland is known for three things — clogs, tulips, and windmills. 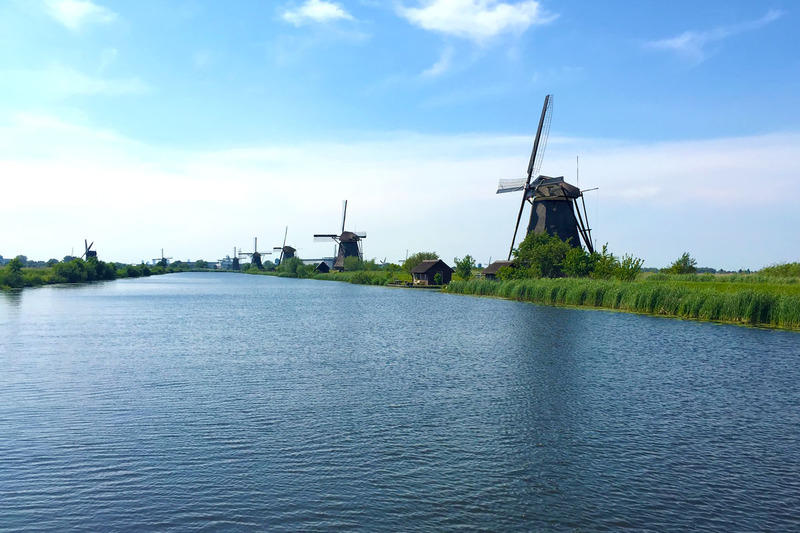 When it comes to windmills, one of the best places to view them is Kinderdijk. Kinderdijk (pronounced kin-der-dyke) is about an hour south of the Schiphol airport in Amsterdam and lies near the bustling port city of Rotterdam. 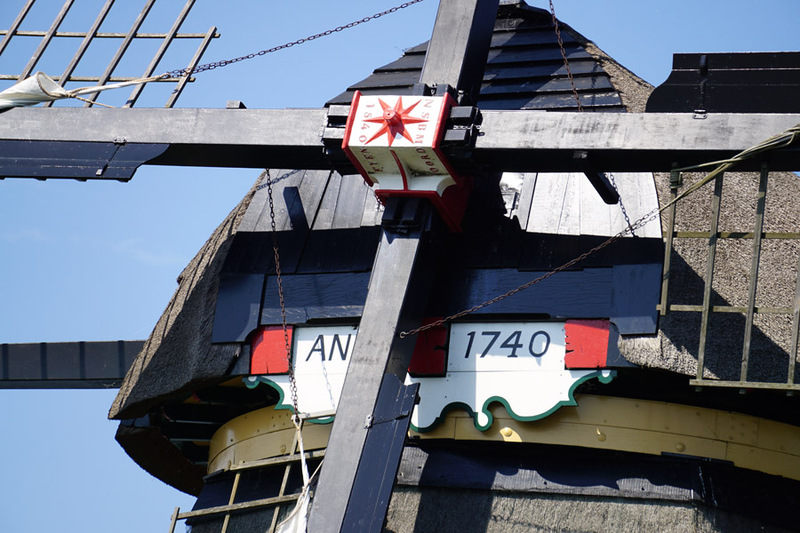 It consists of 19 traditional Dutch windmills and is a UNESCO World Heritage site. You know all those famous photos of windmills lining a waterway? 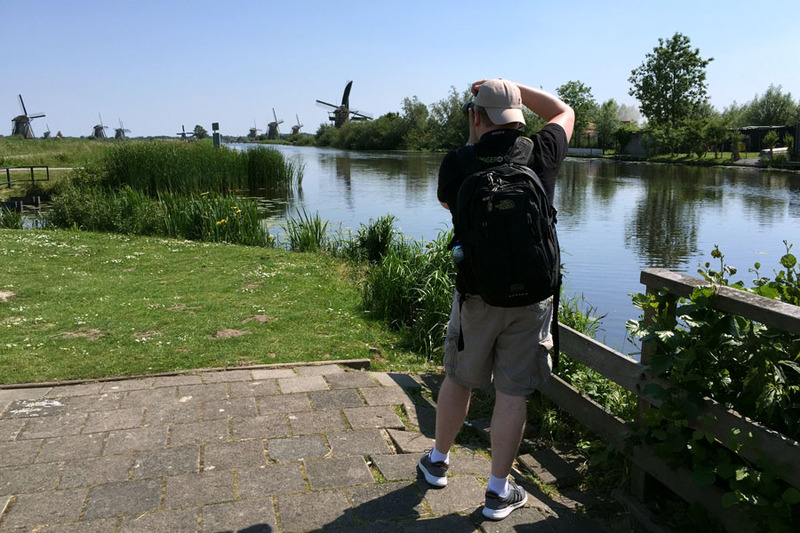 Well, those were likely taken at Kinderdijk. 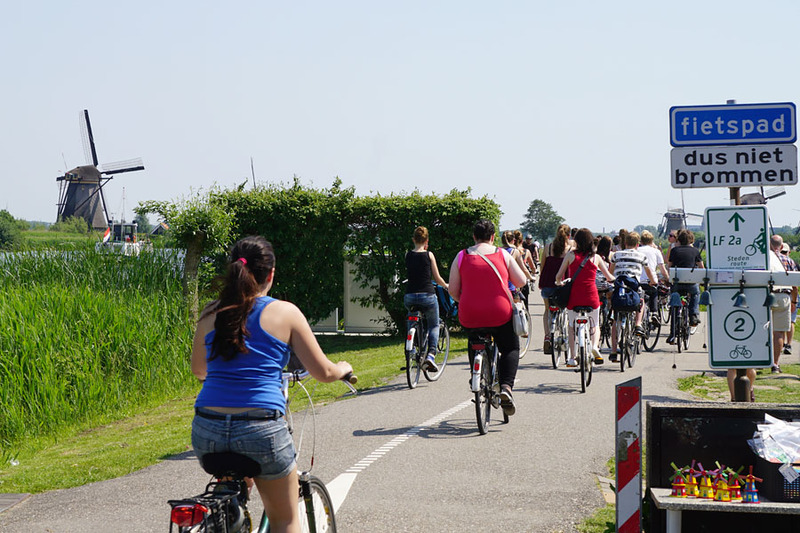 You can tour the area by foot, bike, or by boat. I highly recommend you take a boat during your visit. The landscape views from the water are gorgeous. Tickets are available at the main ticket booth. While waiting for the boat to arrive, you can look at souvenirs or get snacks at the nearby shop. There are two boats you can choose from and each has a slightly different route. The Canal Hopper stops at four main points and you are free to get on and off at will. 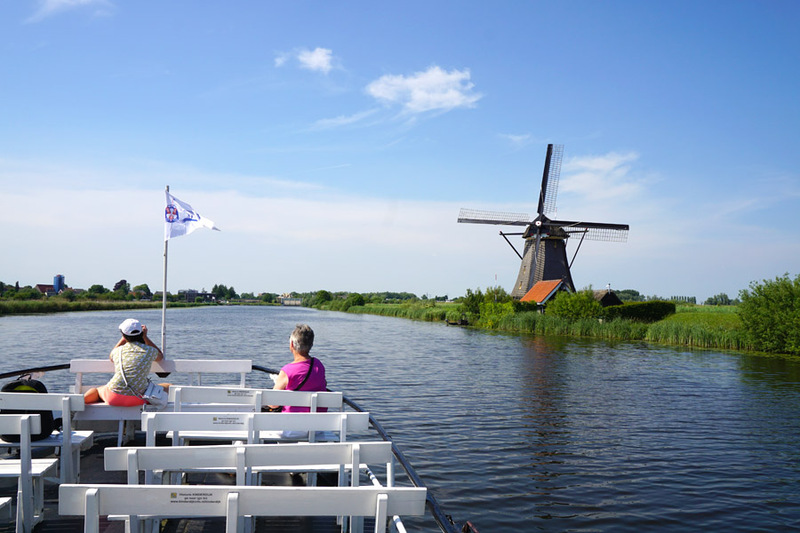 The Canal Cruiser takes you on a roundtrip tour past all the windmills. This option is better for a leisurely overview of the whole area. On land, there are four hotspots you’ll want to visit. Museum Mill Nederwaard and Museum Mill Blokweer allow visitors to step back in time. The interior and exterior have been restored to their original state from the 1950s and a miller is on hand at each to answer questions. At the visitor center, you’ll learn the history of the area and how the pumps are working to regulate water levels today. For some reason, we never took photos inside these places so I’ll have to share some the next time we visit. 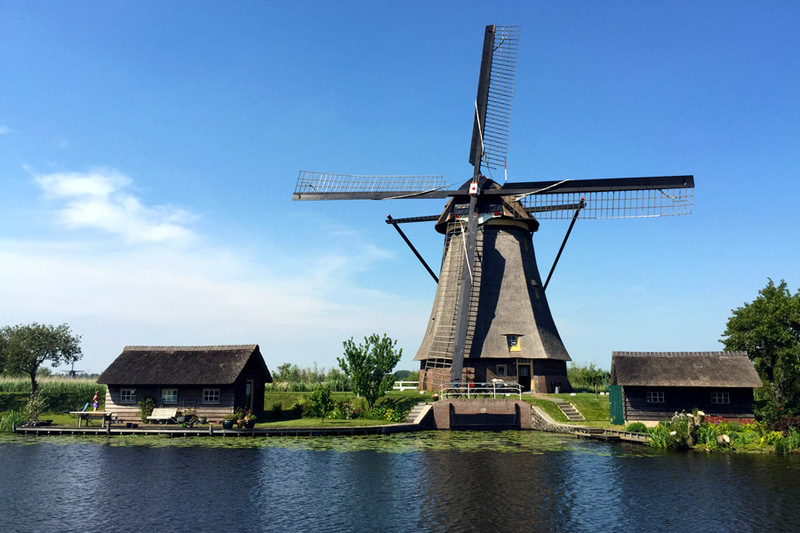 Kinderdijk is an enjoyable day trip for the whole family. 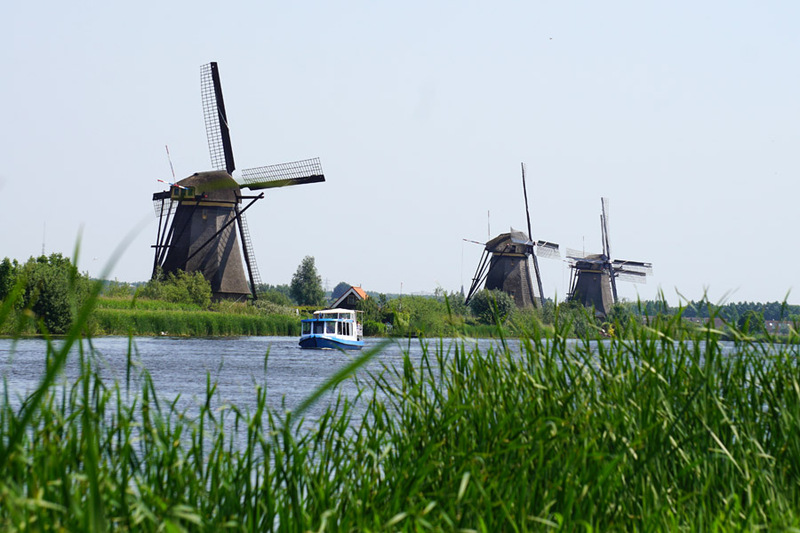 There are plenty of photos opportunities and you get a taste of Dutch history. Plus, it’s not too expensive. Admission is €8, parking is €5, and the boat is €5,50 per adult and €3 per child. The area is open year round but the operating hours do differ depending on the season. Since most of the activities are outside, it’s best to stick to non-rainy days. 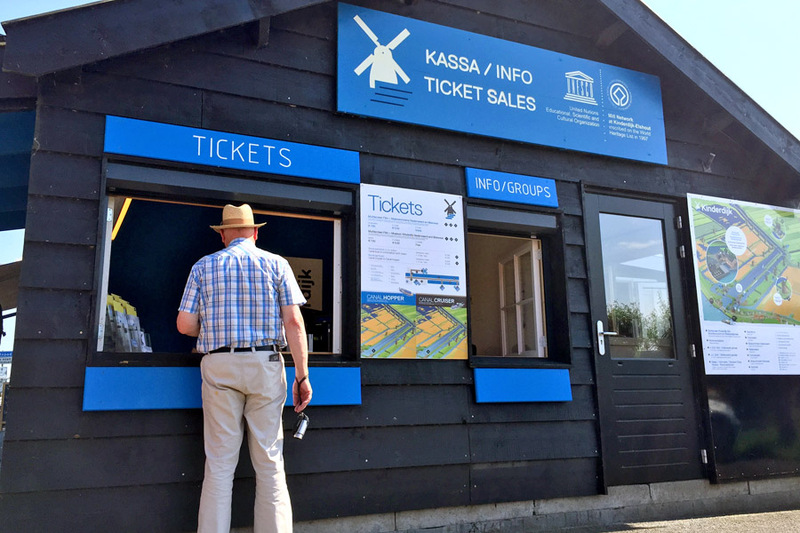 To learn more about Kinderdijk, visit the official website here.